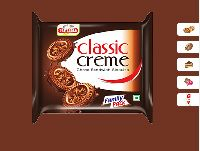 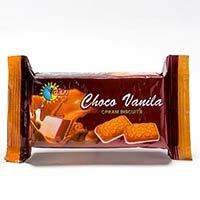 Elaichi Cream Biscuits comparable to some of the best in the world.Milk Plus 70gmsx100pkts, Milk Vita 70gmsx100pkts, Glucose-G 70gmsx100pkts. 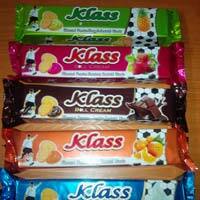 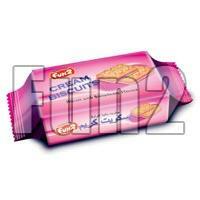 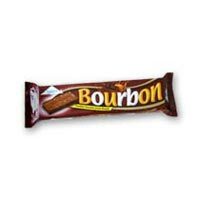 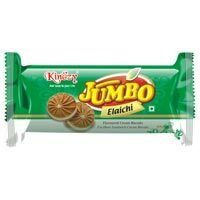 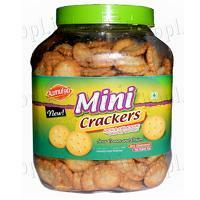 Finally a biscuit that's perfect for every occasion and for everybody's preferences. 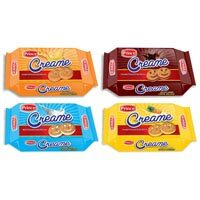 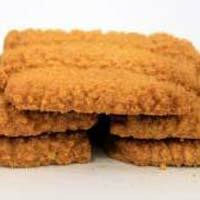 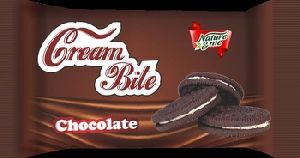 Parle's Cream biscuits come in different shapes, sizes and flavours, giving you the freedom to choose, based on your needs. 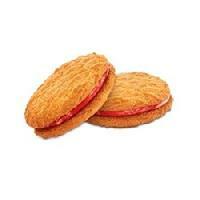 For a tangy delight ! 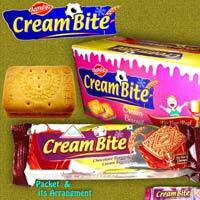 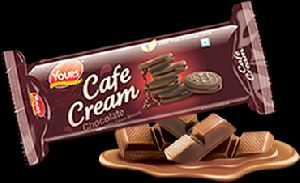 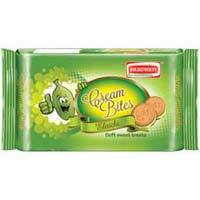 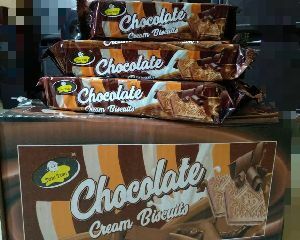 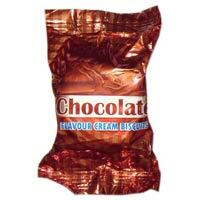 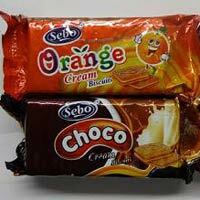 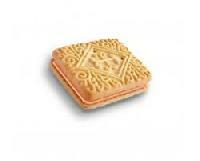 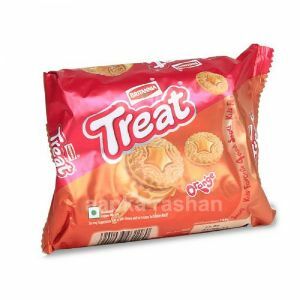 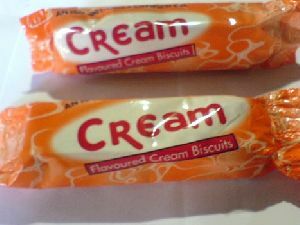 We are offering cream rich biscuits. 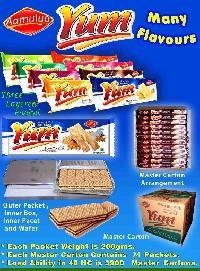 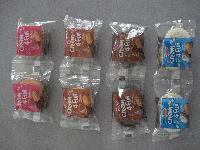 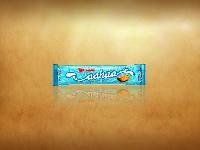 product name : cream rich packing : atc packing .pine apple flavor. 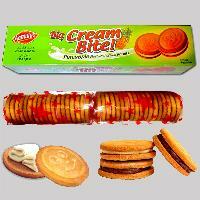 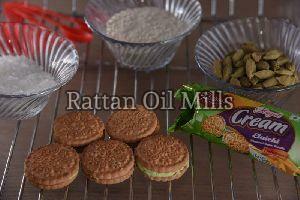 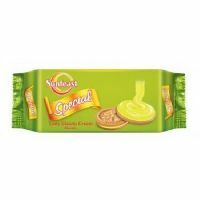 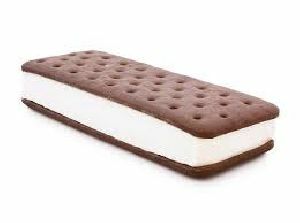 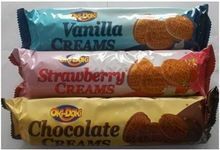 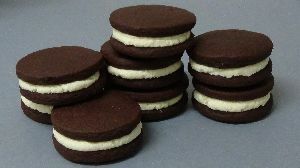 three layer packing , round shape cream sandwich biscuits .